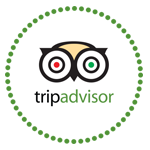 We are located in the historic center of Florence, a few steps from Santa Croce, near to the main historical monuments of the city. 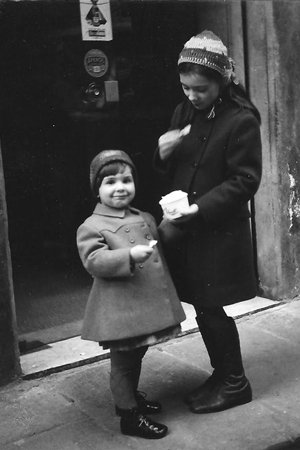 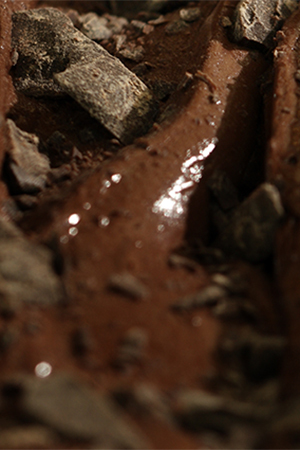 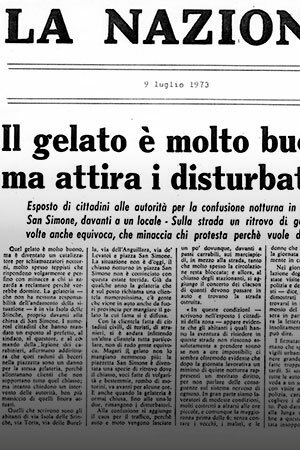 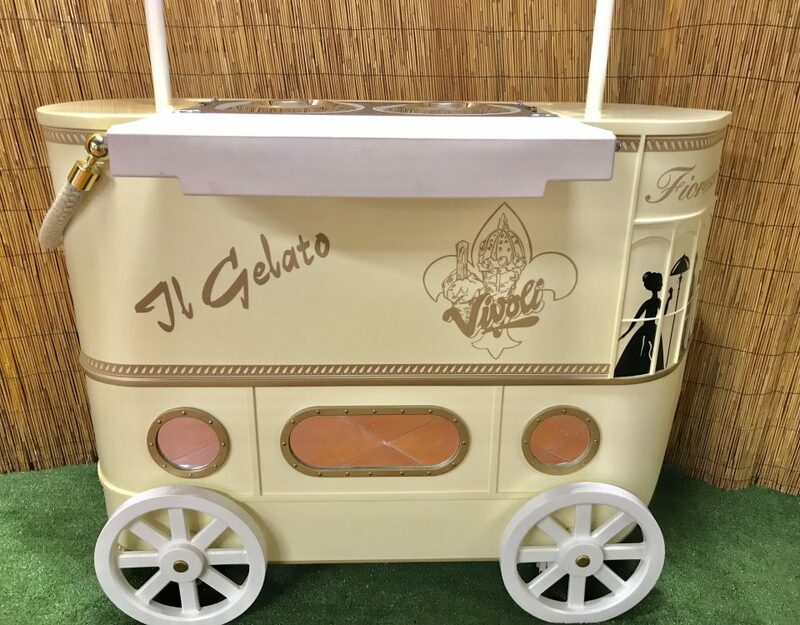 Since 1930 the same family creates and produces home made ice creams with high quality ingredients and with a lot of passion handed down to the 4th generation. 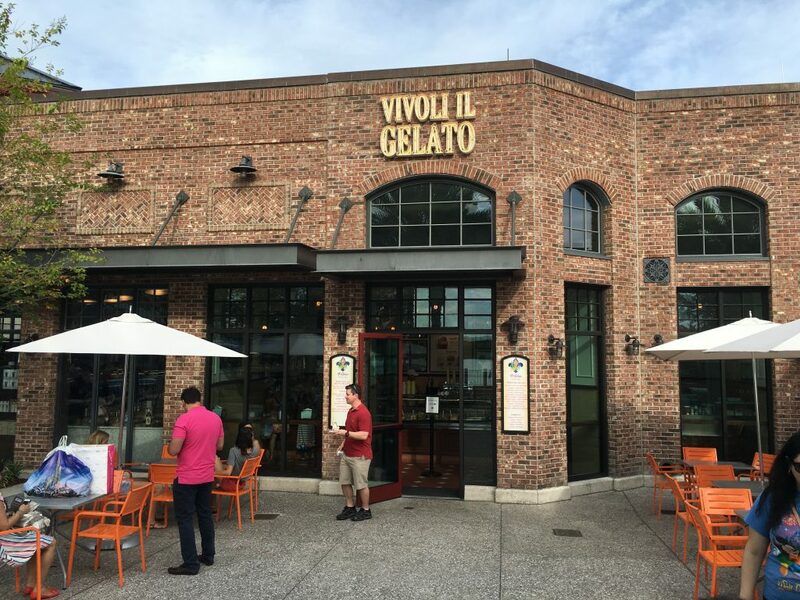 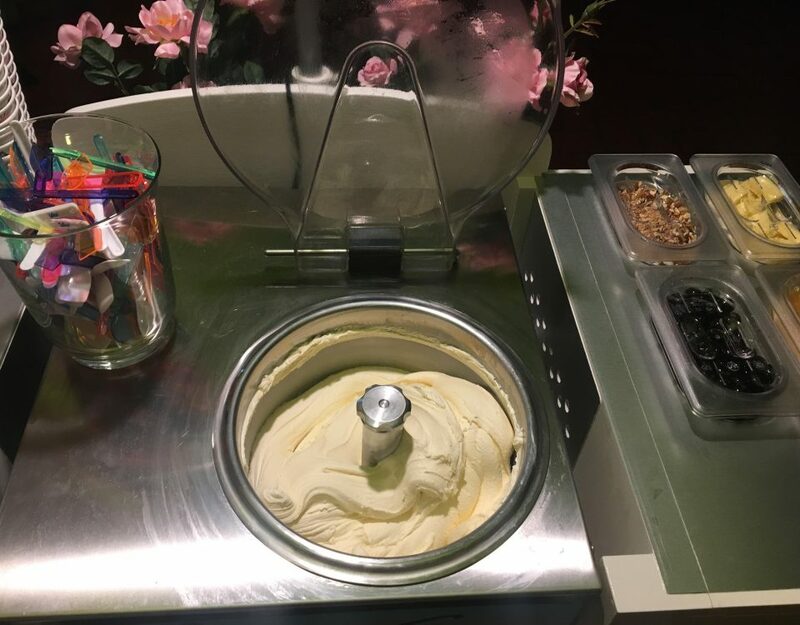 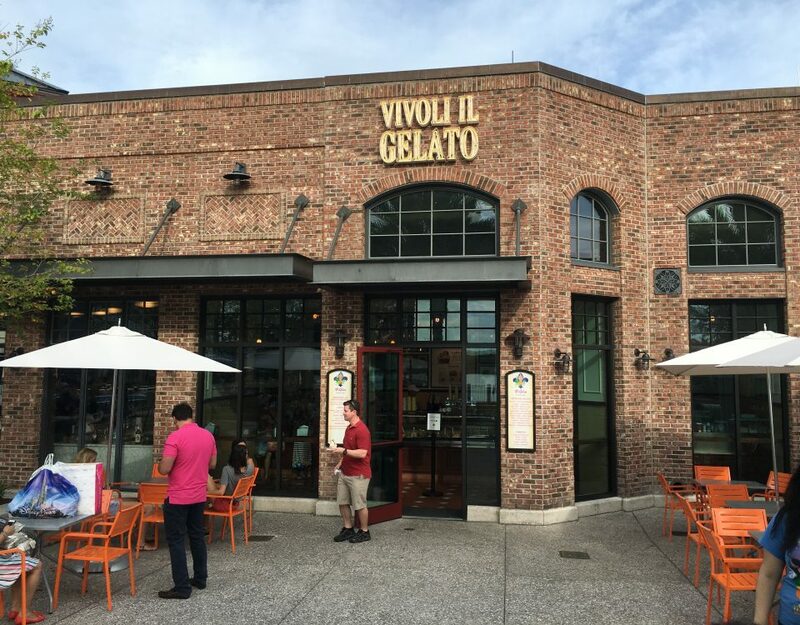 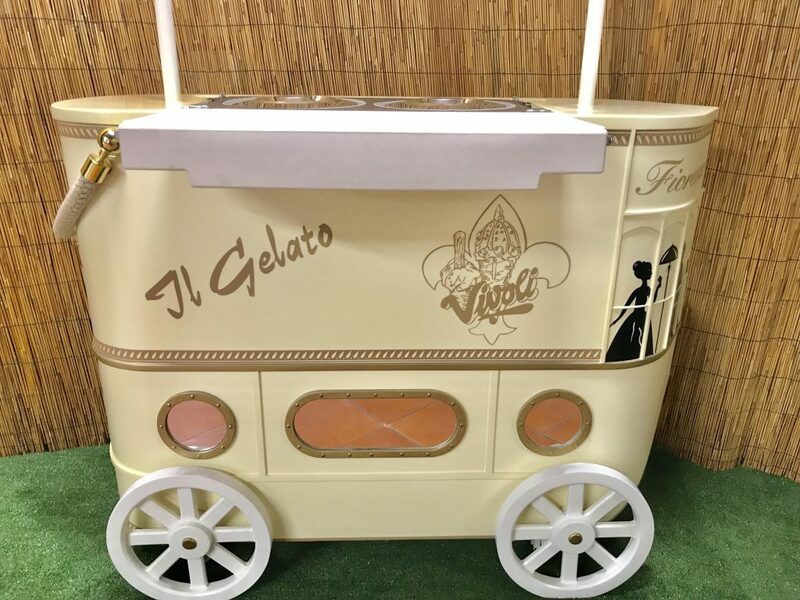 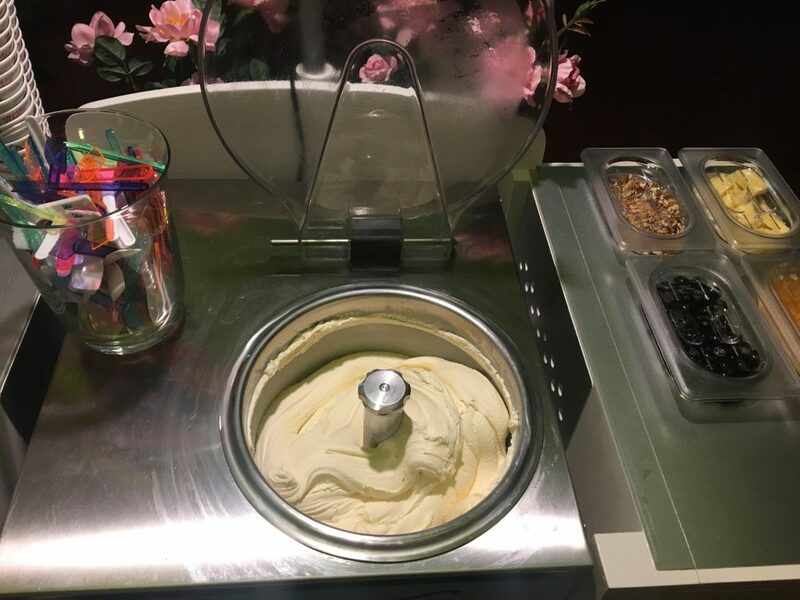 In addition to the historic shop, since 2013 Vivoli® has opened two ice cream parlors in the United States, one in New York and the other one in Orlando.